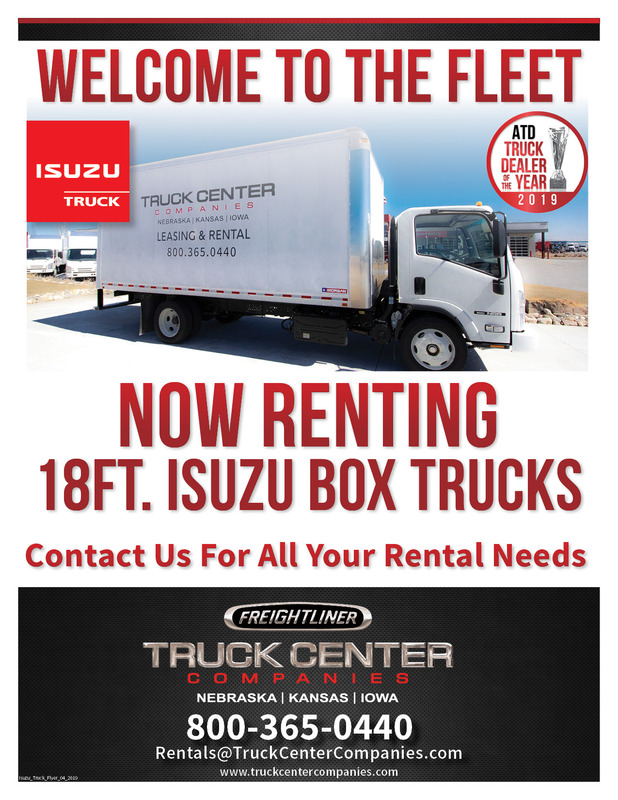 Please join us in welcoming to our fleet of rentals, 18' Isuzu box trucks! No need to be short on trucks. We have what you need to keep you on the GO! Give us a call at 800.365.0440 and let’s get you going!